In the survey settings a maximum response number can be set for the whole survey. This method is particularly useful in the case of an invite for a single event. 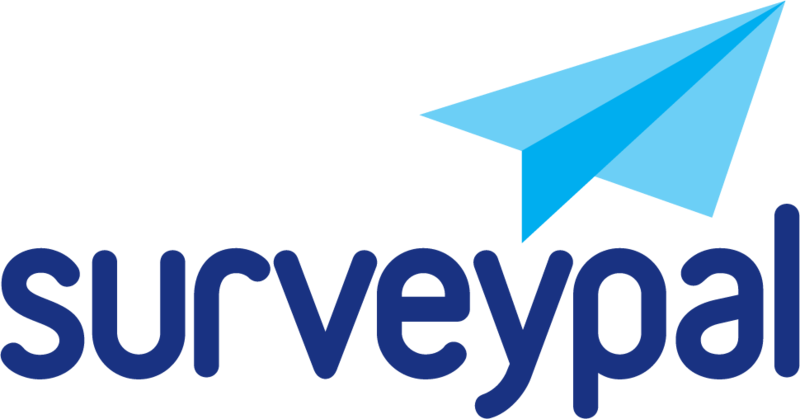 The maximum response number for the whole survey can be edited after the survey has been launched. Through the use of the individual question logic, limits can be set for answer options. This method enables management of many separate training enrolments on one form, for example. The maximum response number for the answer option cannot be edited after the survey has been launched. Default messages and comments relating to answer limits, e.g. 'The event is already full', can be edited in the section 'Edit default texts'.